BOGOTA, Colombia – West Virginia native Christian Brand began the 2017 Web.com Tour Season with conditional status, trying to make the most of each sponsor exemption he received. Brand was able to record four top-25 finishes but the performance wasn’t enough to earn him a spot in the Web.com Tour Finals. Come December, the 29-year-old found himself back at the Web.com Tour Qualifying Tournament. This time, however, Brand’s play was enough to earn him a T23 finish and guarantee him starts at the beginning of the 2018 season. The job security that came with his December finish is allowing Brand to play more stress-free golf, and it’s showing, as the Marshall University alum opened play at the Club Colombia Championship with a 5-under 66 to take a share of the lead alongside international players Rhein Gibson, Augusto Nunez and Albin Choi. Brand, who began play on the back nine at Country Club de Bogota, opened with four-straight pars before carding a birdie on the par-4 14th. He went on to pick up five more birdies and a lone bogey during his opening round. As for what was clicking Thursday, Brand gives all the credit to his short game. Tied with Brand atop the leaderboard is Australian Rhein Gibson, who is looking to pick up his fourth-consecutive top-25 finish. The 32-year-old hit 17 of 18 greens during the opening round, allowing him to pick up seven birdies along the way. 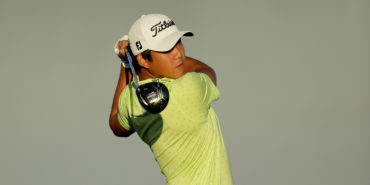 Gibson opened 2018 with a T3 finish at The Bahamas Great Exuma Classic at Sandals Emerald Bay and went on to pick up a solo-third place the following week at The Bahamas Great Abaco Classic at The Abaco Club and a T17 finish at last week’s Panama Championship. The start of the season is a relief for the Oklahoma Christian University alum, who currently sits at No. 5 on the money list. Argentinian Augusto Nunez joins the group atop the leaderboard as the highest-ranked Latin American player entering Friday. Nunez, who picked up his first professional win two years ago at the Flor de Cana Open presented by The Mortgage Store, currently holds the PGA TOUR Latinoamerica 72-hole record, earning his inaugural win after shooting a 25-under 259 for the week. Nunez made 20 starts on the Web.com Tour in 2017, picking up two top-10 finishes and ending the Regular Season at No. 39 on the money list. 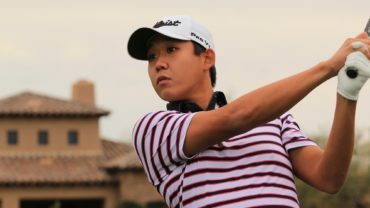 Team Canada Young Pro Squad member Albin Choi rounds out the top of the leaderboard, claiming a piece of the first-round lead for the first time in his Tour career. 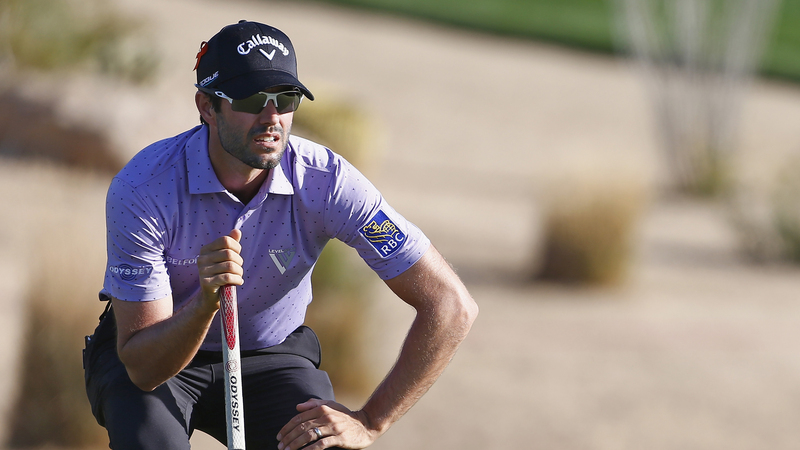 The 25-year-old carded a bogey-free back nine to finish the day with a 5-under 66. 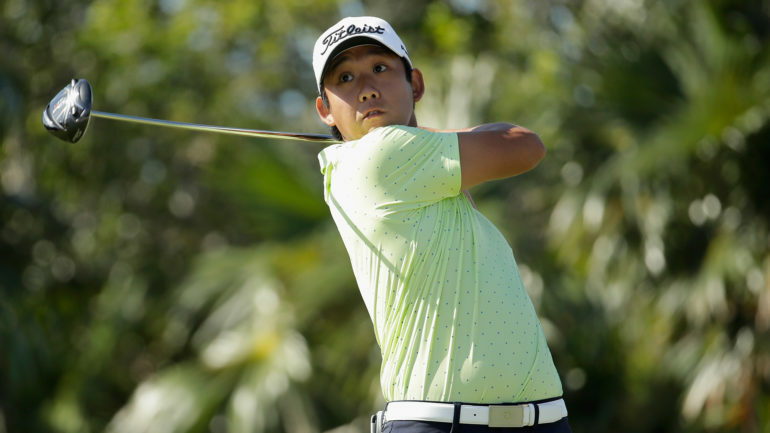 Like the other tournament leaders, Choi knew coming into the week that the tight fairways and firm greens would prove to be a challenge for the field.